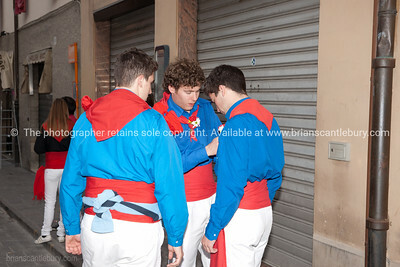 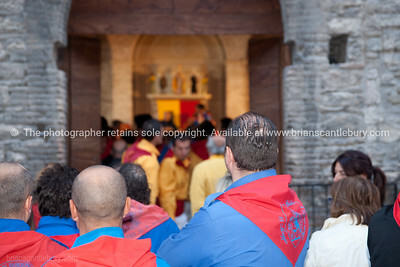 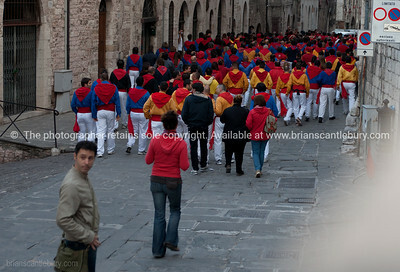 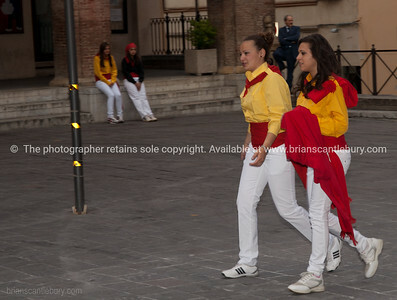 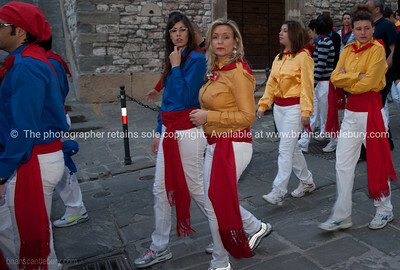 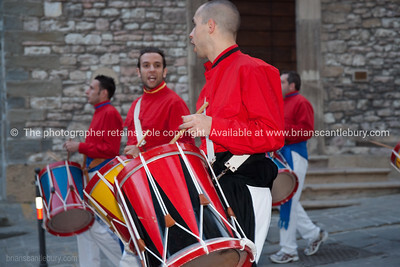 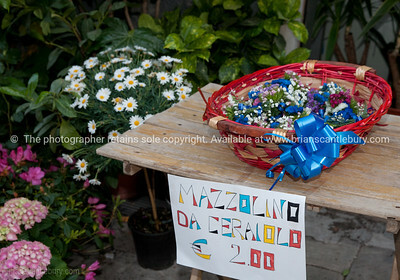 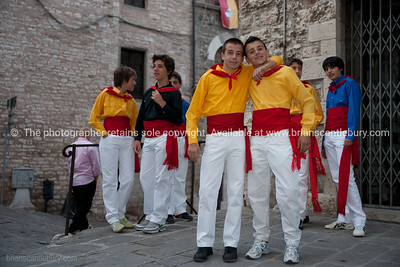 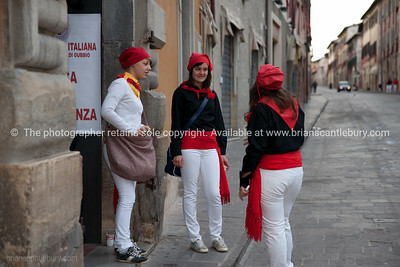 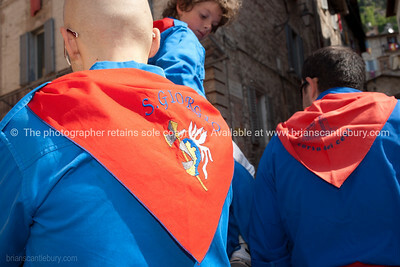 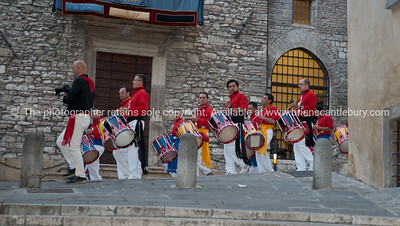 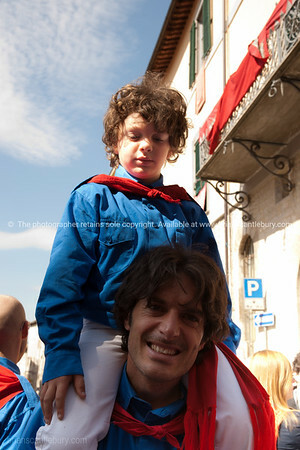 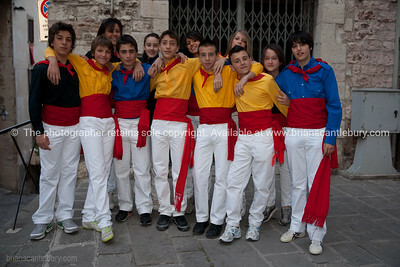 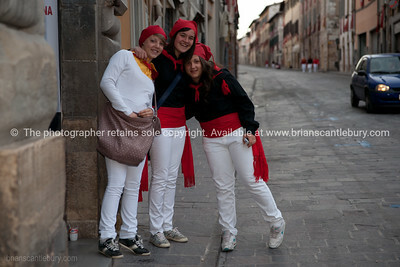 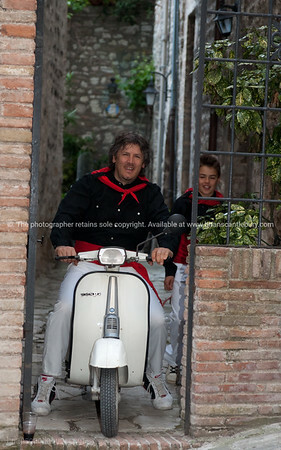 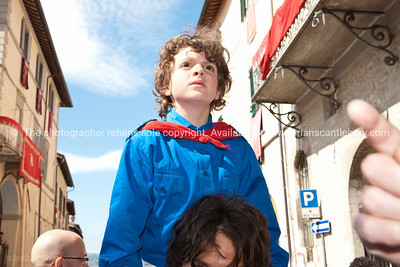 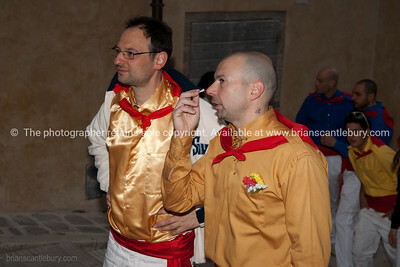 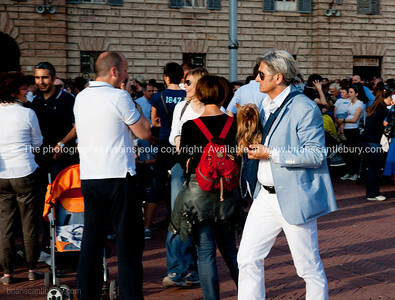 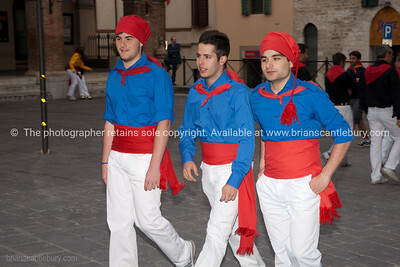 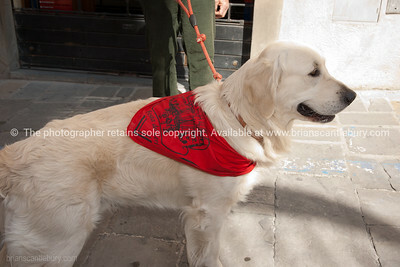 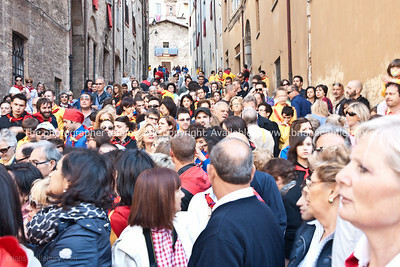 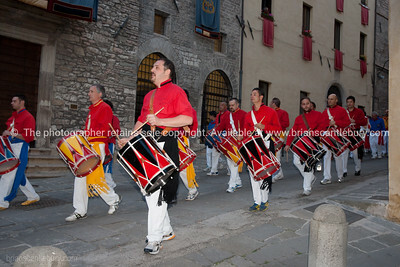 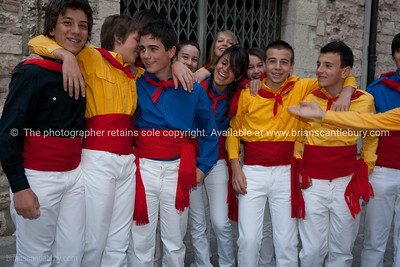 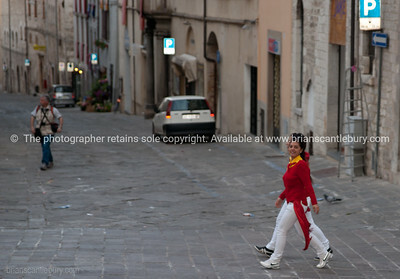 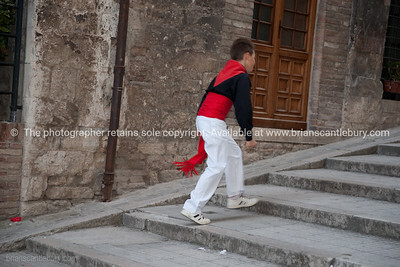 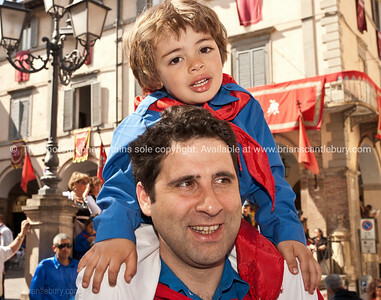 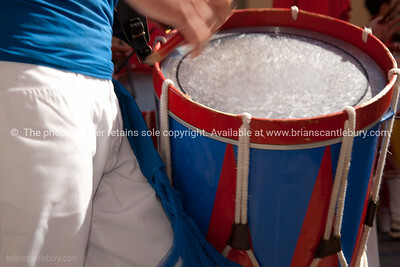 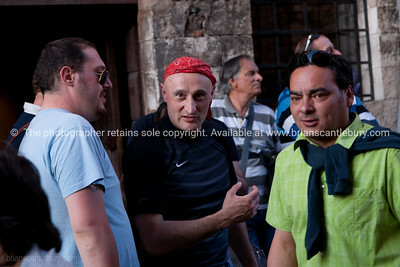 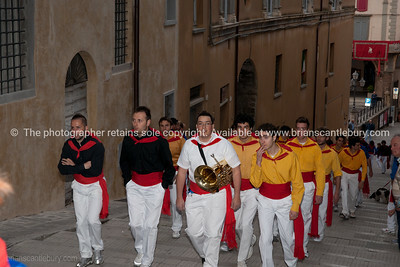 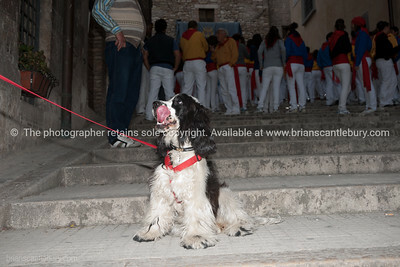 Festa dei Ceri, 2011, Gubbio, Italy. 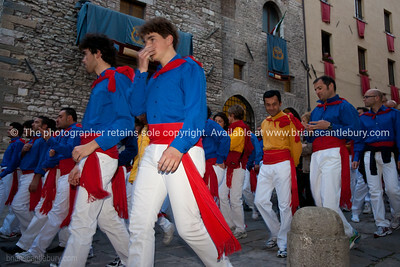 Festa dei Ceri, Gubbio, Umbria, Italy. 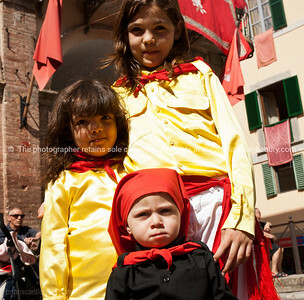 Every year for over 1,000 years the towns people turn out in the colors of the the towns three patron saints in a magnificent and medieval festival.